We appreciate all the selling of the Little Caesars Pizza Kits you have done thus far! Please continue to sell those kits through the weekend. So please Sell! Sell! Sell! over the weekend and turn in your orders and money (checks made out to Snow School) to Ms. Sherlock in Room 4 no later than THURSDAY MARCH 21ST. This is the one and only fundraiser that we do for our trip to Camp Pinewood. Please click on the above link to see the exciting centers we are hosting on Literacy Night, this Monday, from 3:45-5:15. Help Send The Fifth Graders to Camp!! It’s that time of year again, the Little Caesars Pizza Kit Fundraiser is underway! 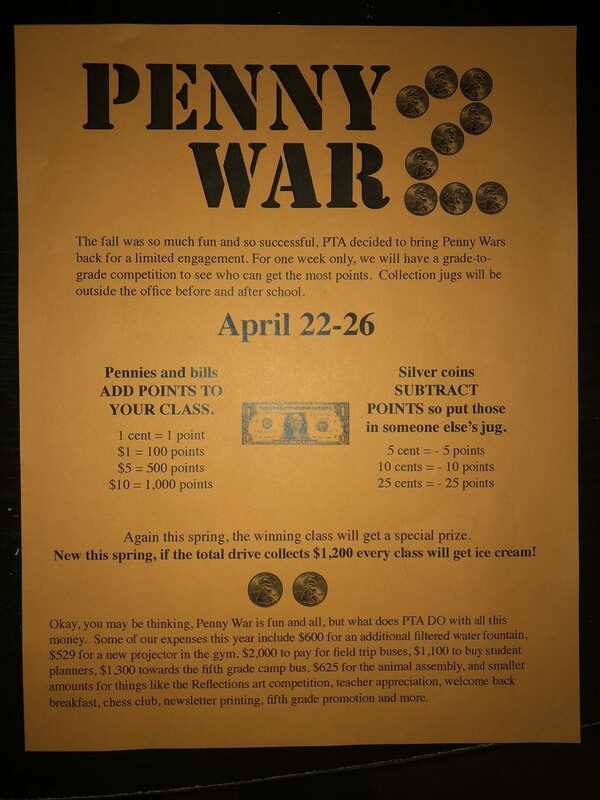 All proceeds will be used to help send next year’s Fifth Graders to Camp Pinewood. Packets have been sent home with all important information. If you need another, please contact Ms. Sherlock. There is an online ordering option at www.pizzakit.com (Fundraiser ID #361680) . Order forms and payments are due on Thursday March 21st and pizza kits will be delivered on April 24th, 3:45 PM-5:00PM. Thanks for supporting our upcoming 5th graders as they prepare for their last year as Snow Wolves! March is Reading Month is here! Please join us tomorrow morning for Rise and Read at 8:15am- don’t forget your blankets and books! A reminder about our Read at Home Plan. Every Snow student should go home with “Good Fit” Books daily! “Good fit” books are books that are not too hard and not too easy. The expectation is that students improve their reading skills and develop a love for reading. Reading Logs- Signed daily by parents and checked by teachers. MobyMax (Students can login through CLEVER on Dearborn Schools home page. Please contact Mrs. Bush bushm@dearbornschools.org for assistance if needed.